Almost four weeks have passed since BMW works driver Marco Wittmann won his second driver’s title in the final of the DTM racing season at the Hockenheimring. On Friday the 18th of November, he was a guest in Munich where he collected his new and very special company car – the BMW M4 Coupe equipped with a comprehensive package of BMW M Performance Parts. 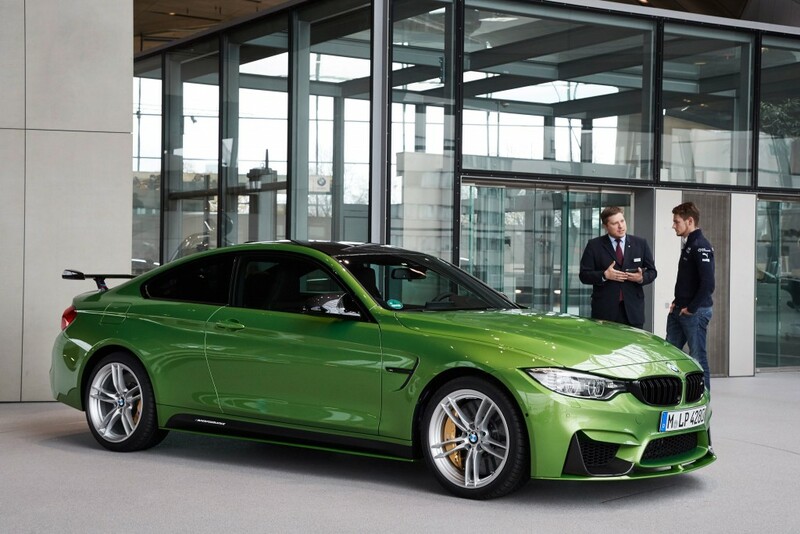 During the morning at the workshop, the trained coachbuilder Wittmann was given a detailed first-hand description of the fitted components before receiving the key of his Java Green BMW M4 Coupe at the BMW Welt in the afternoon. During the course of the day, he also gained his first impressions behind the wheel of his new M automobile. Extensive modifications to Wittmann’s BMW M4 Coupe. 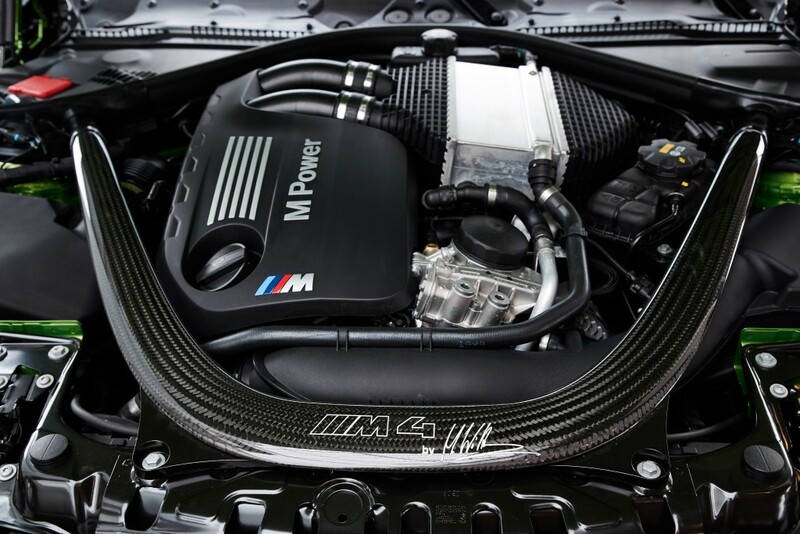 The highlights selected by Wittmann himself from the broad range of BMW M Performance Parts include a carbon rear diffuser, a rear spoiler, front grille slats in high-gloss black and side panel attachments. In the interior, a carbon gear selector trim, pedal pads and LED illuminated door sills provide that special something. The current BMW M Performance accessory range was developed incorporating motorsport know-how, is perfectly aligned to each respective model and can be combined to suit individual preferences. BMW is now supplementing the offer in this product range with retrofit options for the BMW 5 Series. 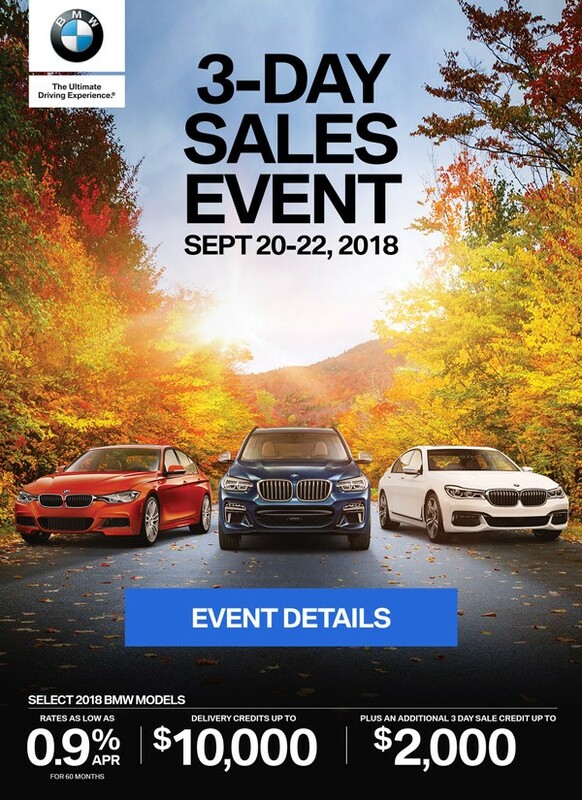 Furthermore, model-specific BMW M Performance Parts are also available for BMW M automobiles and all models of the BMW brand. The retrofit components for the drive train, suspension, aerodynamics and cockpit, which were all designed in close cooperation with the BMW M GmbH and BMW Motorsport, ensure a noticeable increase in driving dynamics and underscore the sportive note of the car’s exterior as well as the interior ambience of each vehicle. Second title for Wittmann in the fourth DTM year. The racing car Wittmann drives on the racetrack is even sportier than BMWs equipped with BMW M Performance Parts – the Red Bull BMW M4 DTM. Since 2014, BMW has deployed this high-tech racing car, based on the BMW M4 Coupe, in the DTM, the world’s most popular touring car racing series, against direct competition from the premium segment. On 16 October, in an exciting final after 18 races this season, Wittmann secured the second DTM title of his still young career. 26 years of age, he is the youngest two-time DTM champion of all time and the first BMW driver in DTM history to gain two titles. In 2014, he had already won the DTM driver ranking in a BMW M4 DTM.